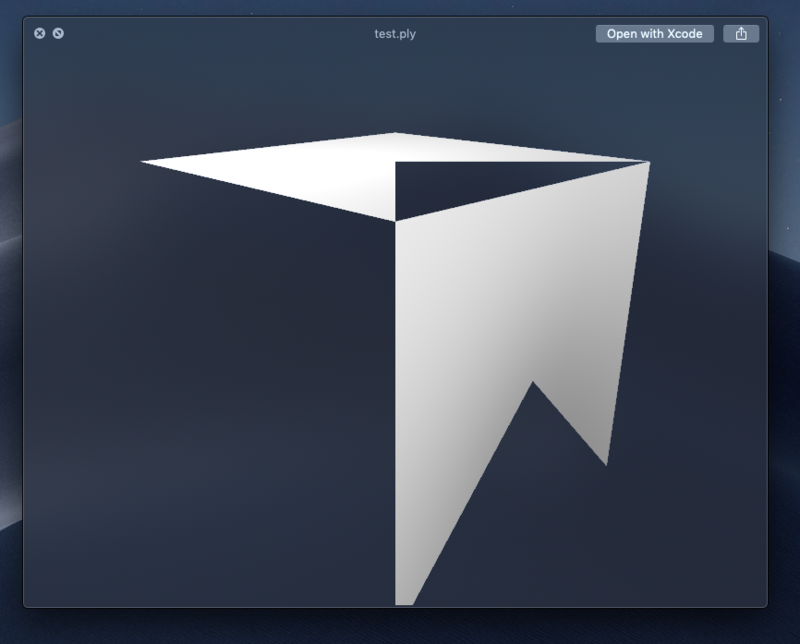 Is this a bug with Blender or macOS? Can Collada export vertex colors? How can i make Blender export multiple meshes with PLY/STL format for printing in 3D?